Personalized gifts are always the best! 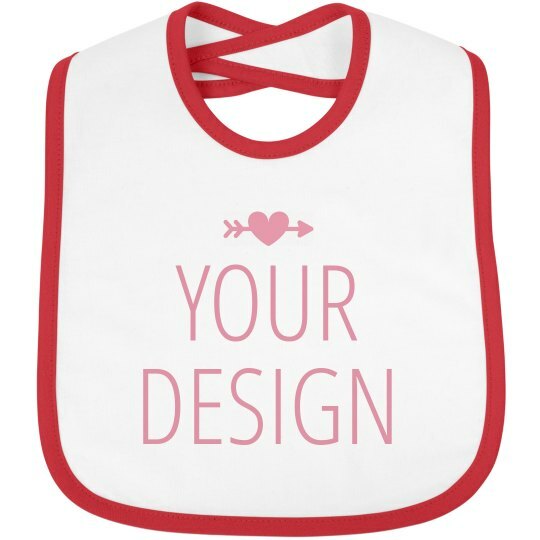 This cute bib is perfect for babies who will be celebrating their first Valentine's Day! Customize this with their name, arts, or any design that you have in mind! Go to our easy to use Design Center now and unleash your creative side!